Elegant NEW Liberty Homes Semi-Custom Single Level Home! Attached RV Garage/Workshop w/ 600sq.ft. Casita on 1/2 acre, gated community w/ NO HOA! Open Floorplan, 10' Ceilings throughout, tankless water heater! 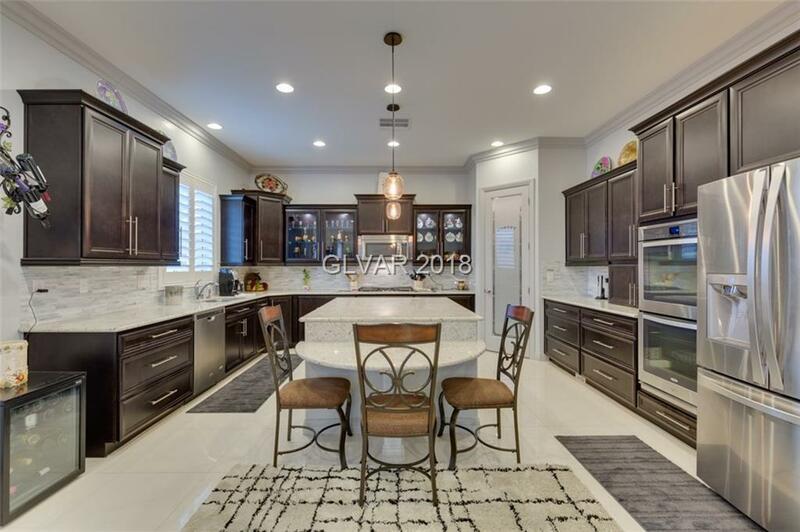 Gourmet Kitchen w/ SS Appliances & Upgraded Cabinets, Large Island w/ Bar Seating & WI Pantry, Expanded Dining Room, Great Room w/ Entertainment Wall & Fireplace, Huge Covered Patio, Designer Flooring & Crown Molding throughout, & much more!